1. By naked eye, the color of Malaysian jade is too bright and unnatural. 2. The proportion of Malaysian jade is 2.65, which is far less than the proportion of jade 3.24-3.43. 3. 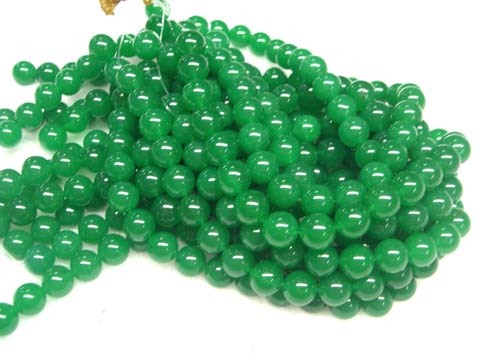 The average refractive index of Malaysian jade is 1.55, which is lower than that of jadeite. 4. The color does not turn red under the Charles filter, but the presence of the stain can be observed under the microscope at ten times, that is, the color is floating, which is the phenomenon of staining.